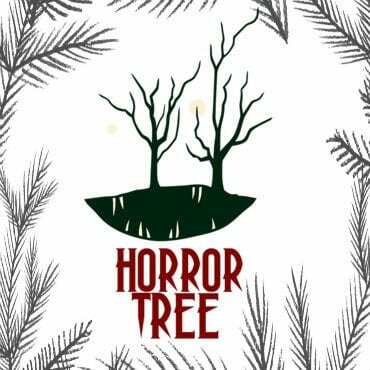 This is a quick video refresh of our previous interview ‘The Horror Tree Presents… An Interview With Derek Brown’. 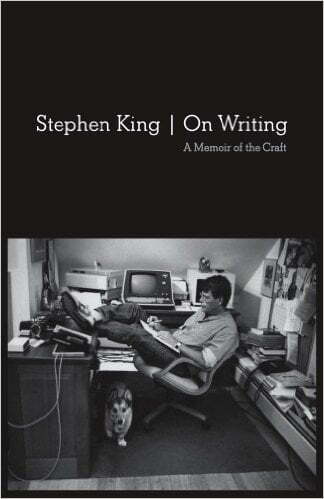 In it, he shares what motivates him to write and a bit of his style. If you’re interested in learning more, be sure to check out our full interview with Derek Brown by Liz Butcher, if you’d like to learn more, please be sure to click on the direct link to the article below! You can read the full interview here: https://horrortree.com/horror-tree-presentsinterview-questions-derek-brown/.